Over the past 9 years Phil has quickly earned a reputation as a person who gets results for his clients again and again. You just know that when past clients keep calling back and keep referring business to Phil there really is something special about him. 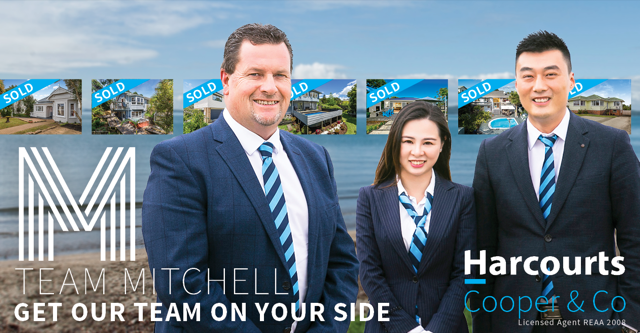 If you are considering making a move, call Phil to get Team Mitchell on your side.